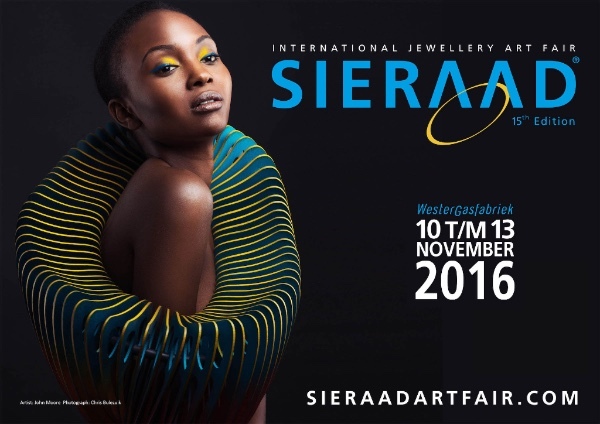 All lovers of unusual jewellery, fashionistas, design aficionados and connoisseurs of art save the dates of 10 through 13 November, for on those days SIERAAD Art Fair will be held in the Gasholder on the Westergasterrein in Amsterdam. According to the organisation the selection this fall will be simply spectacular. The fair is getting more international every year and as a result, according to insiders, more interesting and important. 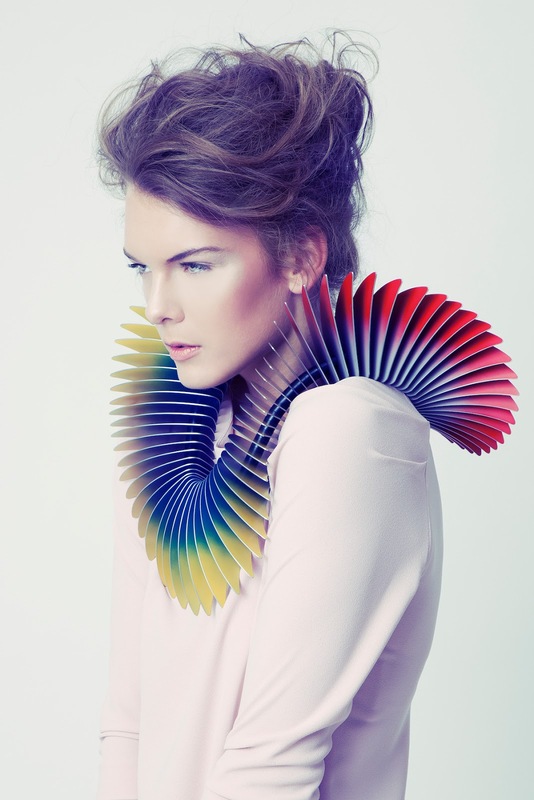 In the course of 4 days SIERAAD Art Fair offers a prominent cross section of worldwide contemporary jewellery design. SIERAAD is staging an unprecedented show of opulence and splendour. ‘CELEBRATE’/’VIEREN’ will occupy centre stage during the 15th anniversary in November. It will be an exceptional exhibition featuring a special selection from the largest collection of ethnological jewellery in Holland, the result of an inspiring collaboration with the Amsterdam Tropenmuseum, the Ethnological Rijksmuseum in Leiden and the Africa Museum in Berg en Dal. And 40 years of Galerie Ra offers establisher and owner Paul Derrez a great opportunity to record the stories of his customers about the jewellery they have bought in his gallery. The exhibition is a cross section of 40 years of art jewellery from the Derrez stable and will feature makers as well as wearers. Take your time for all the wonderful pieces with personal stories. Have also look at the participants by following this link! Thursday, November 10 : 14:00 to 21:00 hrs. Friday 11, Saturday 12, and Sunday 13 November, from 11:00 to 18:00 hrs.